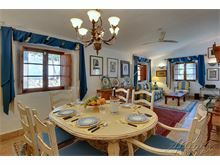 This attractive countryside villa is a superb choice for those looking for a relaxing holiday in a tranquil location. The gardens surrounding the house are completely enclosed and the established olive trees, palms and flowering shrubs offer guests privacy whilst the lawn is perfect for little ones to expend some energy when not being entertained in the pool! 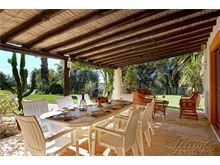 There are two delightful shaded terraces that overlook the garden and pool with views of the countryside beyond. The covered balcony, accessed via the master bedroom on the first floor, provides another view over the countryside with the Atlantic Ocean visible in the distance. 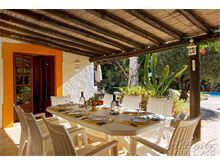 The villa is tastefully furnished in a traditional style and the tiled floors help to keep the interior cool during the summer. The town of Loule, with it's popular market held first thing on a Saturday morning, is only a few minutes away by car and the coastal resorts of Vale do Lobo and Vilamoura are also within easy reach. Cabana do Tomas is next door to Casa Griffith, a very similar property, that could be suitable for two families who wish to holiday close by. 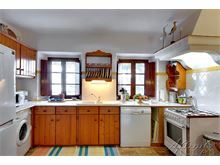 Entrance hall, well equipped kitchen including washing machine, microwave, dishwasher and two fridge freezers. 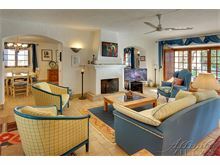 Archway to dining area and the sitting room with TV and DVD. 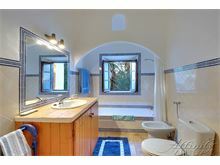 Ground floor, 1 double bedroom with en suite shower room, 1 twin bedroom with doors to a terrace, 1 bathroom. 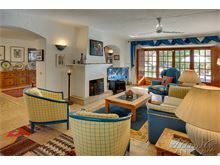 Upstairs to the master double with distant sea views, full bathroom en suite with separate walk in shower and large private terrace. Maid service 3 times per week. Air conditioning (available in the double bedroom and master bedroom only) and Wi-Fi are available at extra cost, if required. 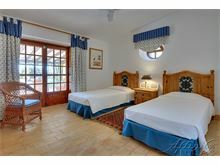 If you are looking for a retreat style holiday, Cabana do Tomas fits the bill. 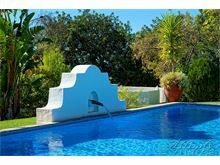 Rural, quiet, very private pool and lovely garden area, nice interior to the villa with fans in rooms (only the master bedroom was air conditioned). Affinity described it to us as 'rustic', which is accurate. Car hire is a must. Loule is very accessible and easy to navigate with a daily market, (easy parking except on Saturday!). There's a convenient supermarket about 10 mins away on the way to Loule. We loved our time here and would return for another simple and totally relaxing break. We had a really relaxing stay at Cabana do Tomas. 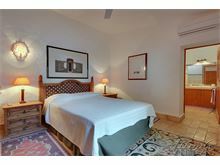 It owners have maintained its authentic Portuguese feel and style, the pool is set in a wonderful garden. We would definitely look to return. Cabana do Tomas was a perfect place for our group to stay in. It supplied a degree of comfort that we hoped for and with the pool and outside dining it worked a treat. Thank you. Villa was excellent & suited our needs exactly. Traditional Portuguese style as reviewed in write up. Lovely position. 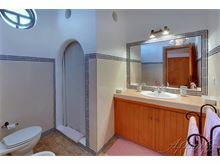 Well maintained. Excellent facilities & lovely area. All areas easily accessible by car. A superb holiday had by all. Would recommend Affinity Villas, very efficient & nice to deal with. Thank you all. Cabana do Tomas is a gorgeous villa. 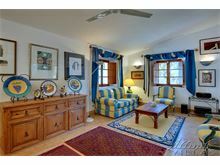 Well proportioned and stylish, quiet and private, with a lovely garden and inviting pool. We went hoping for a totally restful holiday, and certainly got that. 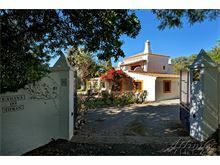 We were very pleased with the villa and its location near to Loule. 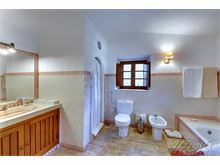 Primarily we chose the villa for its secluded and shaded location, neither of which disappointed. The villa was charming and typically Portuguese. 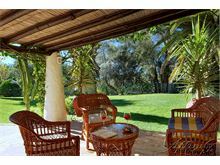 The garden and pool were delightful and enjoyed having meals on the verandas. 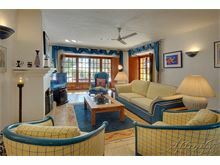 It was great having more than one area to have drinks etc., Both house manager and the maid were very helpful when we needed some assistance and were extremely polite and courteous nothing seemed too much trouble. Shopping was done in Loule which was a short drive away. We found some excellent restaurants with superb food about 20 minutes drive from the villa. We thoroughly enjoyed our stay which we can put down to the choice of villa being away from the hustle and bustle of the coastal resorts. We will be returning next year! Lovely quite location. 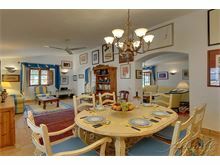 Well equipped villa, big pool and lovely gardens. Good size rooms. Easy reach of restaurants and shops. Definitely stay there again. 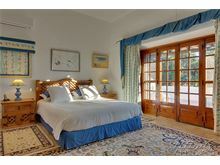 A truly magnificent villa and would highly recommend to all. Cabana do Tomas is situated in a very peaceful location and provides a homely atmosphere with good facilities and an excellent pool. The town of Loule is a short drive away as are some supermarkets. Loule is an ideal base to visit many areas within he Algarve. We would definitely return to this villa for another relaxing holiday.